Here we are: February. The holidays and resolutions have officially worn off, it’s cold out and there isn’t much of note happening, except, of course, for Valentine’s Day, the most divisive of all Hallmark holidays. How about this year you practice a little self-love, regardless of your relationship status? Treat yourself to the movies, music, and events below, brought to you by the Broadview’s Sydney Hodgson. The newest epic from Marvel Comics, Black Panther, comes to theaters February 16th. Ignore the dozens of other superhero films passing through theaters, this one is a game changer. The incredible cast, led by Chadwick Boseman, Michael B. Jordan and Lupita N’yongo, tell the story of the African nation Wakanda, their king’s return to power and the global consequences. Three women decide to stand up for themselves, flip their circumstances, and rob a grocery store in NBC’s new series Good Girls. The woman-created series premieres on February 26th. Almost 15 years after the original debuted, Netflix is bringing back the reality tv classic Queer Eye. Start streaming on February 7th. A new Fab Five is here to makeover the men of America, and that could be just what this country needs. 28 years ago 13 priceless paintings were stolen from the Isabella Stewart Gardner Museum in Boston. Empty frames still hang in the museum as a reminder of one of the largest unsolved art heists in history. The new podcast Empty Frames looks for answers. Available February 6th wherever you get your podcasts. Audible named the audiobook for The Hate U Give by Angie Thomas the best of 2017. The story, which they deemed “truly the definition of required listening” was inspired by the Black Lives Matter movement and details a young woman’s draw to activism. It's what playing in headphones across The Broadview Denver's editorial board this month. Justin Timberlake released his new album Man of the Woods on February 2nd, followed by his return to the Super Bowl halftime show stage. Regardless of how questionable his new outdoorsy persona is for those of us who spend quality time in the mountains, I strongly believe we could all use a little more JT in our lives. British babe Dua Lipa got her start recording covers on YouTube when she was 14, and released her first self-titled album last summer. Dance to her fem pop hits live at the Ogden on February 5th. Show up to Wash Park on February 13th solo or with your SO for four miles around the park for the Valentine’s Day 4 Mile Race. Cutesy post-race activities like dressing up as your favorite romantic couple or playing spin the bottle available. 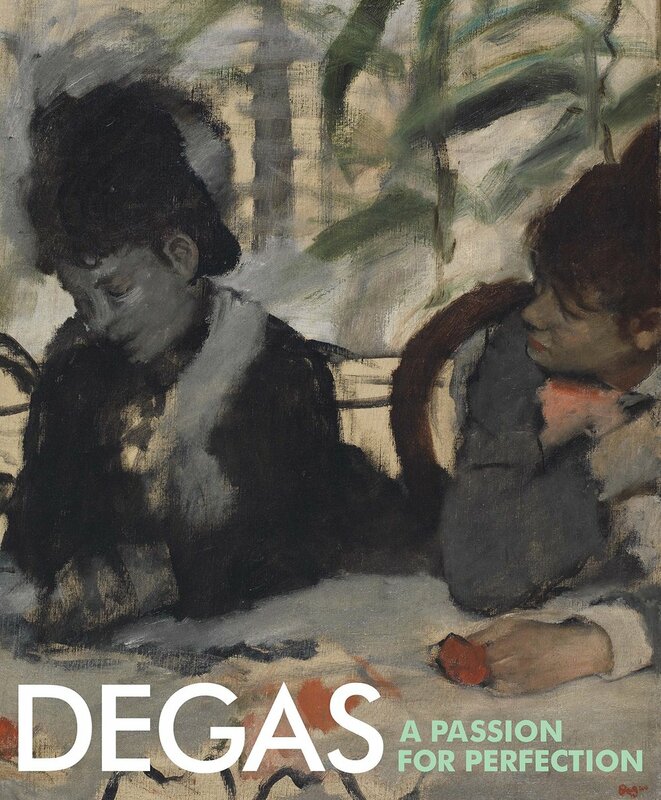 This winter the Denver Art Museum is hosting the only American presentation of Degas: A Passion for Perfection. The exhibit, which opens on February 11th and runs through May 20th, features more than 100 pieces of art from the prolific Frenchman, walking visitors through his 60 year long artistic journey.